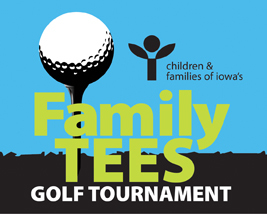 Join us for an inter-generational golf tournament that is fun for all ages! Three flights are available: two, nine hole, morning flights are best shot, reserved for youth and adult duos. Flight three is an adult, best shot foursome.